HOME / NEWS / 【First challenge in voice acting!】Ryota Katayose to be featured in the animated film "Kimi to, Nami ni Noretara" to be screened nationwide from 6/21/2019 (Fri.)! 【First challenge in voice acting!】Ryota Katayose to be featured in the animated film "Kimi to, Nami ni Noretara" to be screened nationwide from 6/21/2019 (Fri.)! Nationwide release on 6/21/2019 (Fri.)! in the animated film "Kimi to, Nami ni Noretara"! 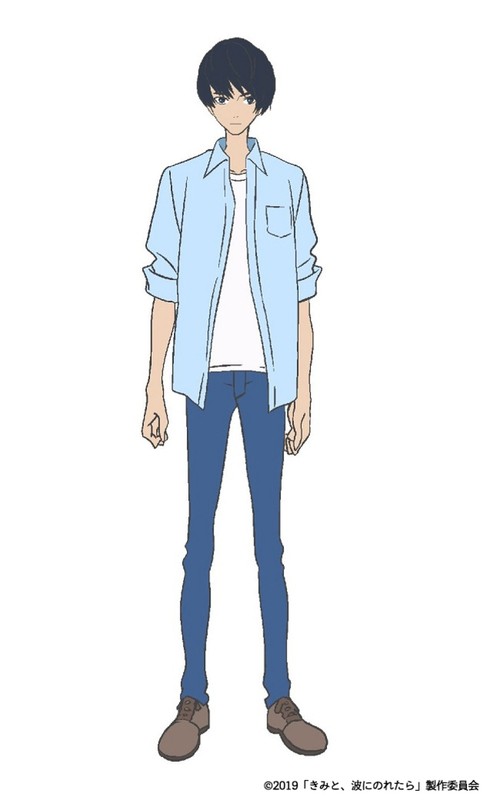 Ryota Katayose will take on his first challenge of voice acting in the animated film "Kimi to, Nami ni Noretara"
which will be screened nationwide from 6/21/2019 (Fri.)!! 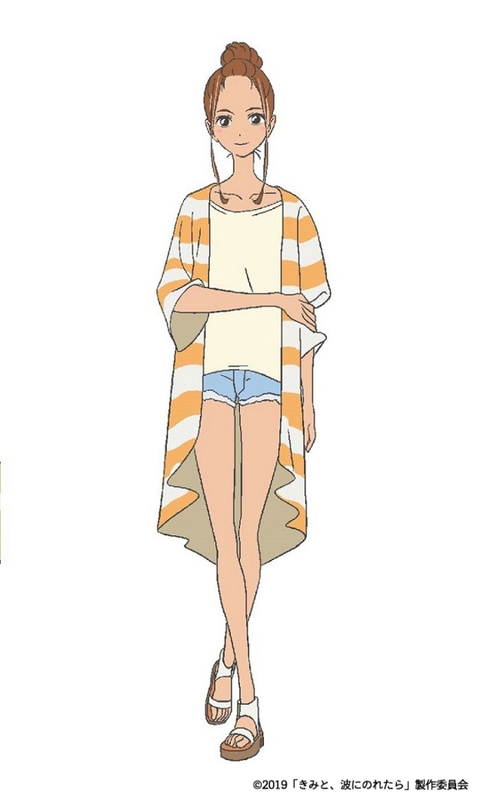 and Rina Kawaei who makes voice-over for Hinako, a girl surfer who falls in love with Minato! It is a touching love story set in a coastal town! Stay tuned for its release!! Because it was my first time doing voice acting, I went all out. I learned little by little from everyone, and hoped to portray the man named Minato Hinageshi together with people around me. Although it is a love story, the personal growth of each character is also an essential part of this film. I think that it would be great if those who watch the film can get courage and feel inspired. Upon entering university, Hinako moves to a coastal town. She loves surfing, and when she is on the waves she is fearless, but still feels uncertain about her future. When a fire wreaks havoc in the town, Hinako encounters young firefighter Minato and the two of them fall in love. They become mutually indispensable to each other. However, Minato loses his life in an accident at sea. Hinako is devastated and cannot even look at her favorite sea. One day, Hinako sings a song about their memories together, and Minato appears again from the water. "I have made a promise to always help you, haven't I?" Hinako is so happy to meet Minato again. But... will they be able to stay together forever? What is the true purpose of Minato's reappearance? A trusted team member with a strong sense of justice. Skillful and able to handle everything flawlessly. Minato loses his life in an accident at sea and appears again from the water when Hinako sings a song. Loves surfing and is considerably skilled at it. Comes across as bright and carefree, but has insecurities about her own future.